This mod is meant to be used together with my other mods Custom Main Menu and Custom Backgrounds but it can be used with any other mod that can take resource locations for config options. It allows users to add their own resources to minecraft. While this would be possible using resource packs these resource packs would be visible in the resource pack window (Which the resources added by this mod aren't) and you can also just add resources to a simple folder which is easier then repackaging the resource pack every time. After your first run with this mod installed you will notice a folder called "resources" created in your main minecraft folder (where config,saves etc. are located). That is the place you will be adding your resources to. In case you don't know what a resource location is it consists of a resource domain and a resource path. With mods the resource domain is generally the mod id so "randomthings:textures/blocks/advancedFluidDisplay.png" refers to a texture of my Advanced Fluid Display. 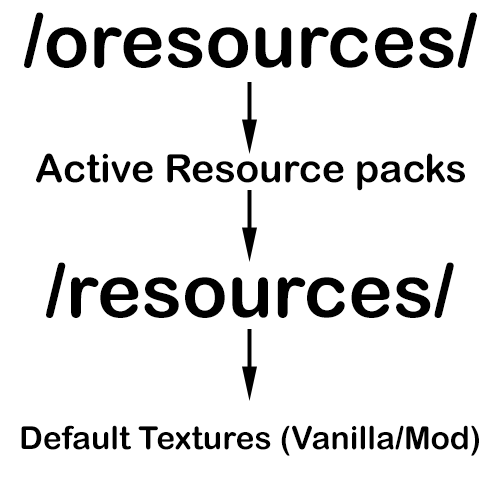 The vanilla resources are located in the "minecraft" resource domain ("minecraft:textures/blocks/dirt.png"). If a mod you are using now requires you to enter a resource location for something (For example Custom Main Menu or Custom Backgrounds) the resource domain will be a folder in the resources folder. The Resource Location for singleplayer.png would now be "test:textures/singleplayer.png". If you don't understand this / have problems using this with a mod feel free to ask on this page. Do not ask if you just don't get what this mod is supposed to do :P.
By default Resource Loader will print all resource domains it has folders for to the debug log. By creating a folder called "debug" in either your resources or oresources folder you can enable additional logging. Resource Loader will then print a line to the debug log whenever it can't find a requested file. Why not use the the forge method to insert your resource "pack"? I didn't find an easy "forge method" to get the order displayed in this picture. So that's why it's a coremod. The reason I am bringing this up is I was hoping for it t to follow best practices to use it and it should be doable without a core mod using vanilla and to set the "pack" list at a certain index. I had hoped everybody had forgotten about those already. I will look into making it a normal mod again but i feel like it might be more hacky than the asm hook. EDIT: I will just sign the jar and make it open source otherwise. Does this mod load all files, including models and blockstates? All Resource Locations are 100% lower-case anyway in later versions though so it doesn't really matter? Guess i'll add it as a convenience features for windows users. Linux has case-sensitive filenames. This causes bugs where ppl on windows create resources with uppercase letters and it loads fine on windows, but when I play modpacks on linux every other modpack has a missing mainmenu because of the filenames. Using CustomMainMenu to try and alter the background image with resource loader. My problem is the texture won't actually load and is just displaying a purple/black image. Am I doing something wrong? So, does this require any coding? No? You just move files around. Ohh yeah, this mod too is useful and common place. Do any of your mods allow us to add custom main menu music? I have been looking through the CMM wiki and Im not seeing a clear answer. Yes you can change the menu music using resource packs and Resource Loader basically is a Resource Pack. The process should be mostly the same. So this ain't working, I mean the changelog. And inside is just your web text file in the texts page. Can I use this mod to make pack wide loot tables? That JSON file can be used to edit the drops of a zombie. 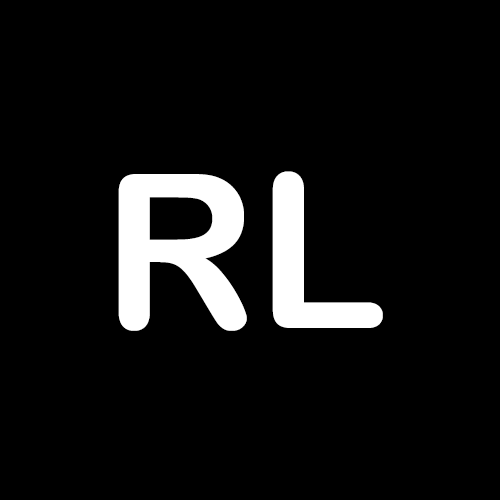 Can I use Resource Loader to make every world use the modified drop table?